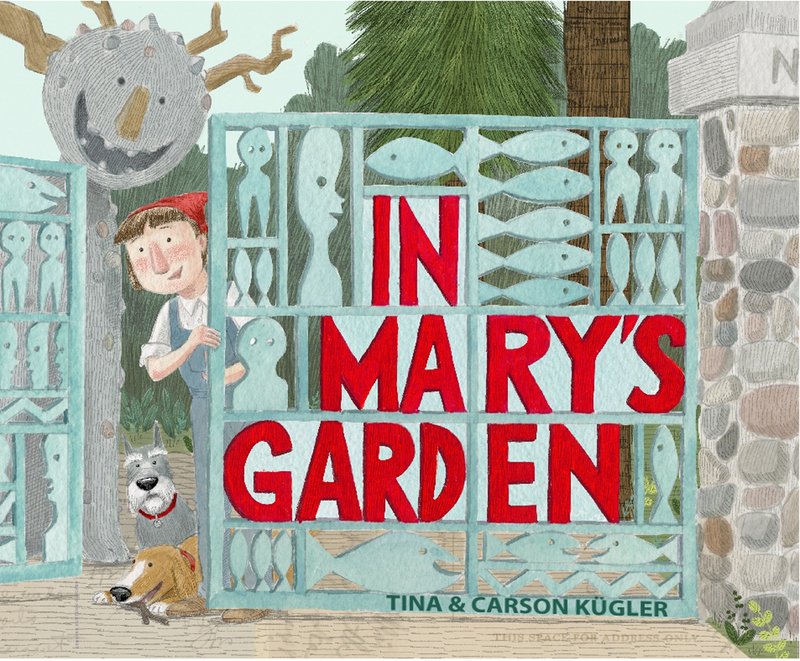 IN MARY’S GARDEN comes out March 17th, written and illustrated by Tina and Carson Kügler, published by Houghton Mifflin. *Is there a petition? Where do I sign? Where did the idea to write and illustrate a non-fiction picture book come from? *Great lesson about non-fiction picture books. **Just like Mary, you recycled! Our other major stumbling block was how to collaborate on the illustrations since Carson and I are both artists with very different styles. We took a cue from Mary’s method of using found objects in her art, and after experimentation we settled on a method of digital collage using Carson’s traditional watercolors, found vintage papers, and my digital drawing/painting technique. A sneak peek at this stunning marriage of styles! Beautiful! Love the found objects like the old French postcard. Another postcard! So we DO get to see some postcards in this post! 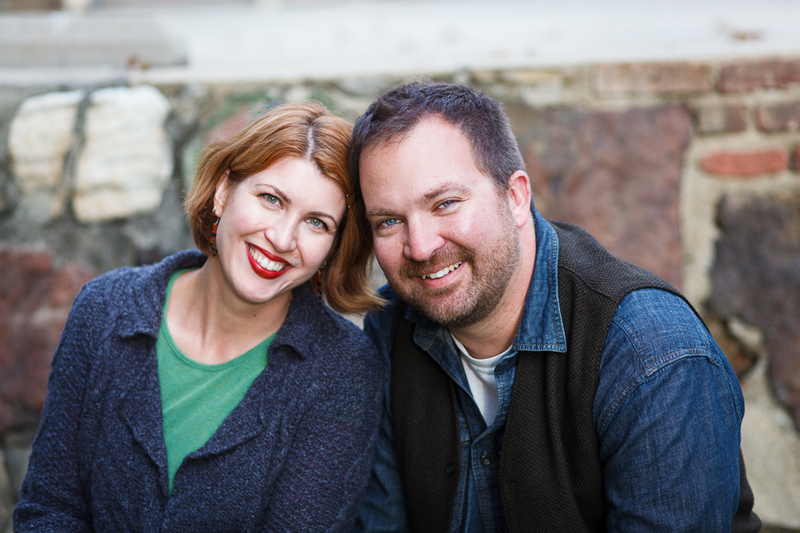 To read more about Tina and Carson’s illustration collaboration, click here. This is a very interesting process post. Once Upon A Time will ship signed copies, call 818-248-9668 or email them to purchase (see website). If you want to order a personalized copy, please contact them before the event. To enter for a chance at winning a signed copy of IN MARY’S GARDEN, leave a comment below. For mores chances, tweet (@SubItClub) this post or share it on Facebook and let us know in the comments here. 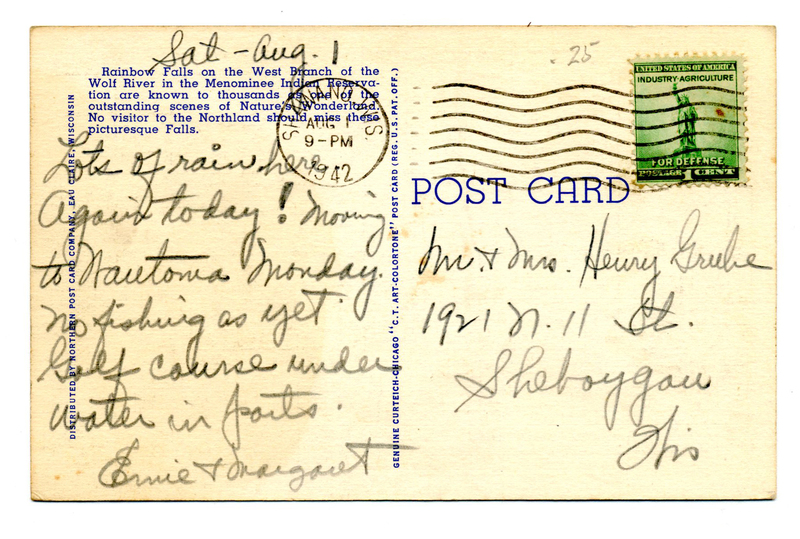 If you missed Tina’s Postcard Post interview, click here. I love found art and your idea for introducing it to children through your book. Why don’t you plan a signing in the Deep South? Would love to meet you. Your collaboration of art styles in IN MARY’S GARDEN is a special gift for readers. And your book trailer is a treat to watch! Oh my gosh, what an absolutely wonderful story to share with the world. I love the art collaboration in the illustrations. SO excited to read this book! Congrats to the Kuglers! I would love to see Mary’s Garden. What a wonderful way to tell her story! Beautiful trailer. Who wouldn’t love a garden full of love?! That art looks like it took a bit of engineering, too. What an amazing story – I can’t wait to read it. What a beautiful book! Thanks so much Tina and Carson. Thank you for a chance to win a copy of your wonderful book. What a great idea for a picture book! I can’t wait to read the story. Thanks for sharing the history of this book! Thank you for sharing this idea and book. I look forward to reading it. Looks like a captivating story! I’ve tweeted your post as well. Thanks. The book looks lovely. Tweeted and Liked the post! Great trailer! Love it! Would love the book! I’m too late to win IN MARY’S GARDEN, but I can’t wait to read it. What a shame if the garden is lost.